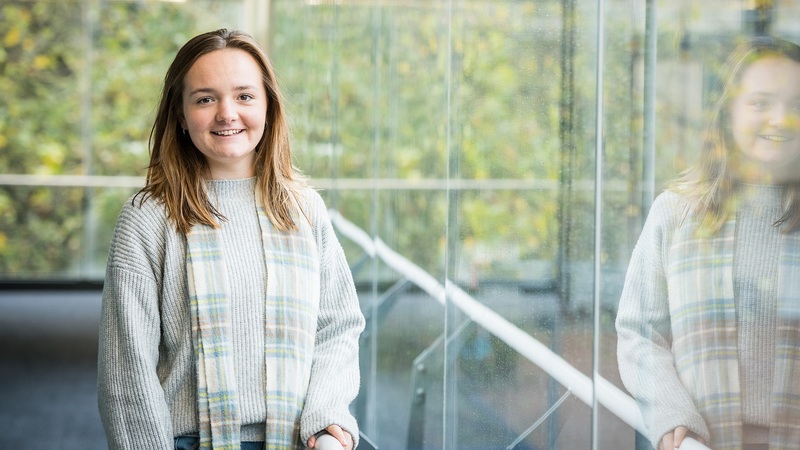 Chemistry student Elizabeth Robinson found her London-based placement triggered an interest in the rapidly growing area of FinTech: financial technology. My placement gives me a distinct advantage in future job applications. I'd hoped my placement would give me an understanding of where my future career path might lie; it didn’t disappoint. Based at BlueBay Asset Management in London, my placement really increased my knowledge of the financial sector. This is a highly competitive industry for graduates, so my placement gives me a distinct advantage in future job applications. I particularly enjoyed the projects undertaken with the investment desks, and feel I’ve improved my non-technical skills, such as overall professionalism and time management. The latter of which I’ll be using to cope with my final year workload. Importantly, my placement helped me realise my future doesn’t necessarily lie in asset management, but has triggered my interest in FinTech. FinTech is a growing area of financial services applying modern technology and software to traditional financial activities. I absolutely recommend doing a placement. It has influenced my view of the future and not doing one puts you at an immediate disadvantage when competing for graduate roles.